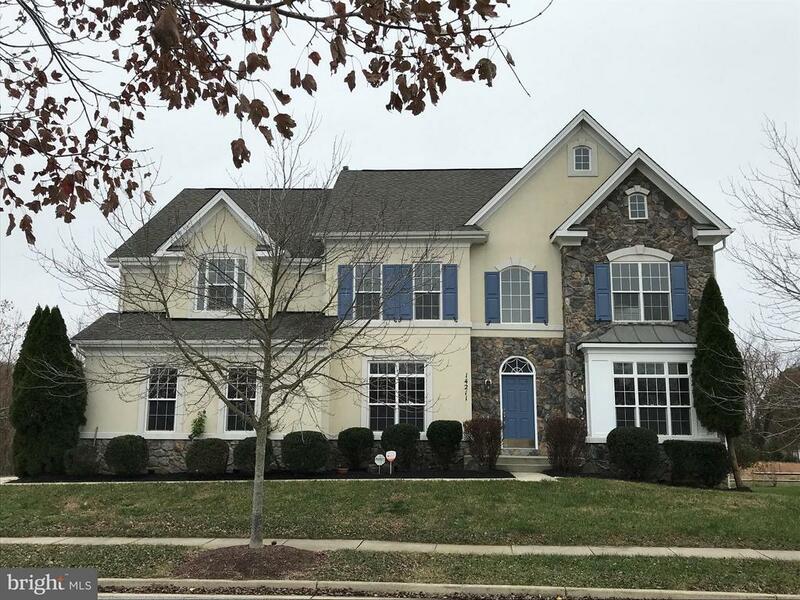 Luxury Remodeled Colonial with 6 Bedrooms, 4 Full and 1 Half Bathrooms, and Fully Finished Walkout Basement. Eat in Kitchen, Formal Living, Formal Dining Room, Family Room with Cathedral Ceiling, Office, and Half Bath on 1st Floor. 1st Floor Laundry Room and Side load 2 Car Attached Garage. The upper level has a massive Master Bedroom with Tray Ceiling and 2 Walk-in Closets, huge Master Bathroom with large Soaker Bathtub and Water Closet, 3 additional Bedrooms and 2 additional Full Bathrooms. The lower level Fully Finished Walkout Basement has a gigantic Family Room w/Wet Bar, 2 Bedrooms and a Full Bath. Move in immediately.